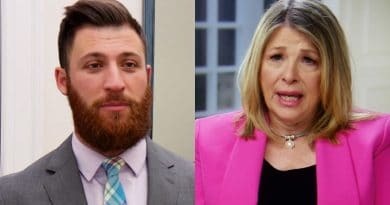 ‘Married at First Sight’: Dr Pepper Says Luke Is ‘Meanest Person She’s Ever Met’ to His Mom? 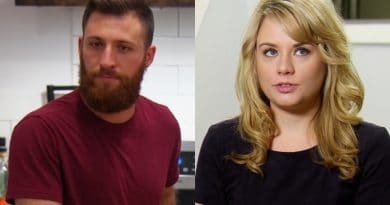 ‘Married at First Sight’: Kate Sisk Parties – Celebrates Dumping Luke Cuccurullo? 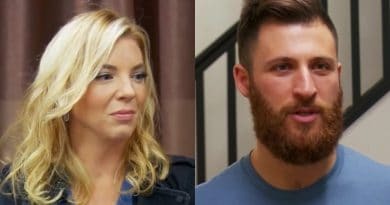 ‘Married at First Sight’: Kate Confronts Luke About Being Gay – Did He Join Show for Publicity? 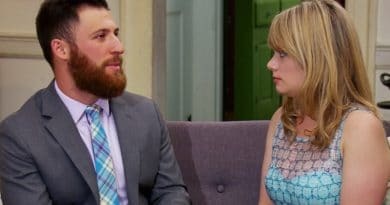 ‘Married at First Sight Spoilers’: Decision Day – Do Luke and Kate Sisk Divorce? Married at First Sight spoilers show it all comes down to the wire for Luke Cuccurullo and Kate Sisk. Decision Day is finally here. ‘Married at First Sight’: Dr Jessica Talks Gaslighting – Throws Shade at Luke? 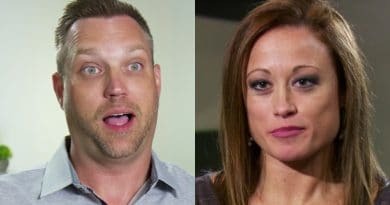 ‘Married at First Sight’: Luke Runs Dating Biz – Violates His Own Rules with Wife Kate Sisk? Married at First Sight spoilers: Things are down to the wire. Decision Day is coming for Luke and Kate Sisk. Do any couples call it quits? 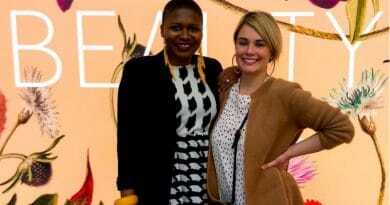 Married at First Sight: Kate Sisk is preparing to launch her women’s line Hidden Intimates. Release date announced in latest blog post. Married at First Sight: Does Luke Cuccurullo feeling dead inside go beyond Kate Sisk? Viewers suspect he suffers from psychological issues. 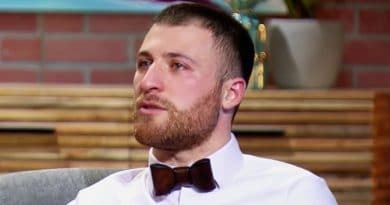 ‘Married at First Sight’: Luke Fakes Tears on MAFS Unfiltered to Cover Bad Behavior? 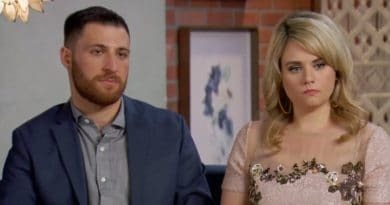 Married at First Sight spoilers show it’s another train-wreck episode for Luke Cuccurullo and Kate Sisk. She’s talking divorce long before Decision Day while he’s continues to gaslight her. 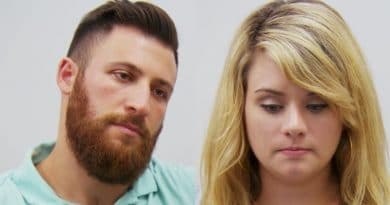 Married at First Sight: Poor Kate – Luke’s Mom Foreshadows Dumping? Married at First Sight showed things are not going well for Kate Sisk. She met Luke Cuccurullo‘s family last week. 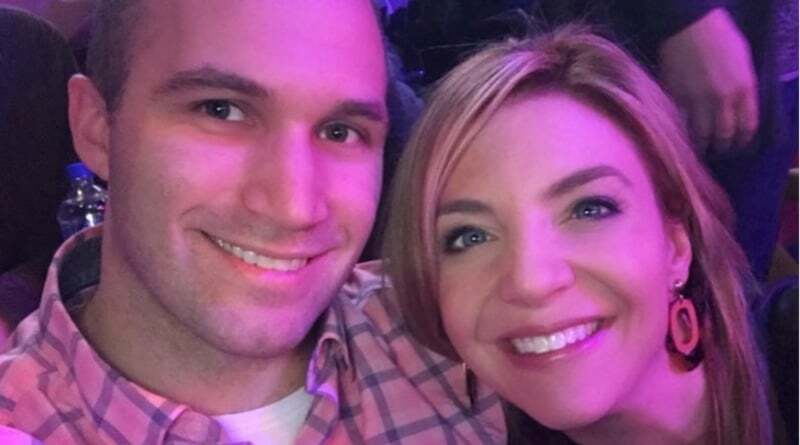 ‘Married at First Sight’ Spoilers: Kate Sisk Reaching Her Breaking Point with Luke? 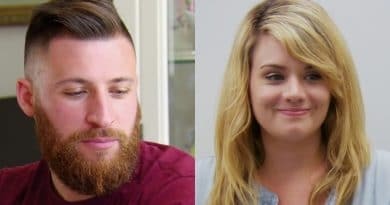 Married at First Sight spoilers show that Kate Sisk is near her breaking point with Luke Cuccurullo. Is this MAFS couple finally done?